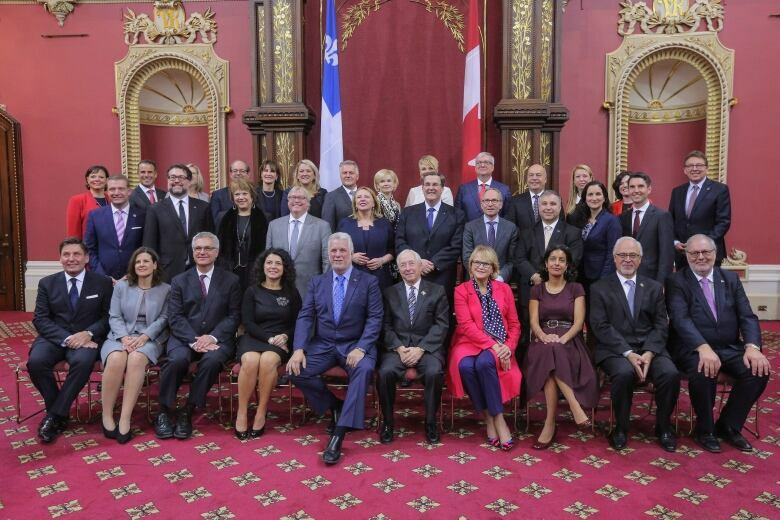 Quebec Premier Philippe Couillard has brought in new faces, switched up key posts and chosen a point person to work with anglophones as part of Wednesday's cabinet shuffle. In all, Couillard appointed five new ministers and handed new posts to nine others in a bid to reinvigorate his government a year ahead of the next election. "We have the right plan and the right team in place to move our economy forward," Couillard said after announcing the changes. Couillard tapped André Fortin, a 35-year-old first-term backbencher, to head up the Transport Ministry only days before the deadline set by Uber to leave Quebec over the province's stricter new regulations. He takes over from Laurent Lessard, who will retain his position as agriculture minister. Isabelle Melançon, another rookie MNA for the Montreal riding of Verdun, will take over as environment minister from David Heurtel. Heurtel, meanwhile, will take over the immigration portfolio. He will now have the challenge of handling the province's controversial consultations into systemic racism. 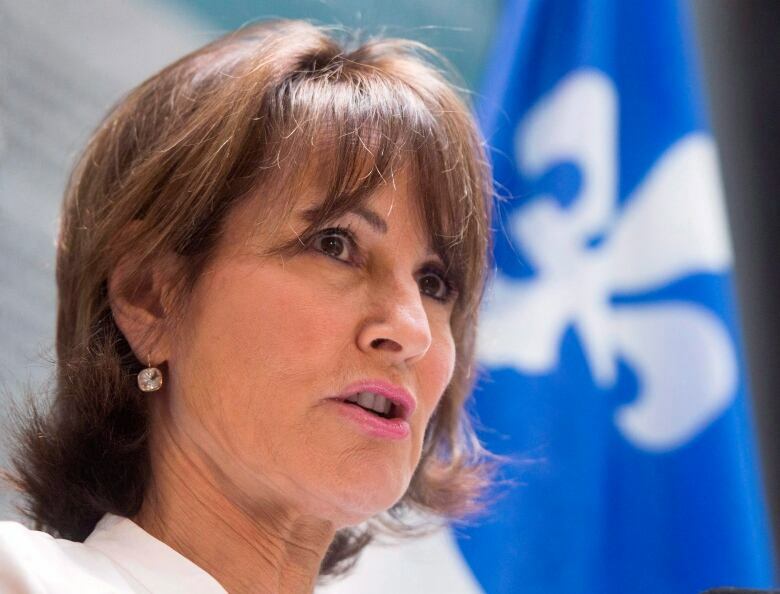 Kathleen Weil, the MNA for the Montreal riding of Notre-Dame-de-Grâce, who previously served as immigration minister, is the new minister responsible for relations with English-speaking Quebecers. Quebec has not had an anglophone affairs minister since Couillard became premier in 2014. Jean-François Lisée, the current Parti Québécois leader, held the position under premier Pauline Marois. The addition is a response to a longtime demand from community groups representing English speakers. Pierre Arcand is the new Treasury Board minister. Pierre Moreau is the new minister of energy and natural resources energy. 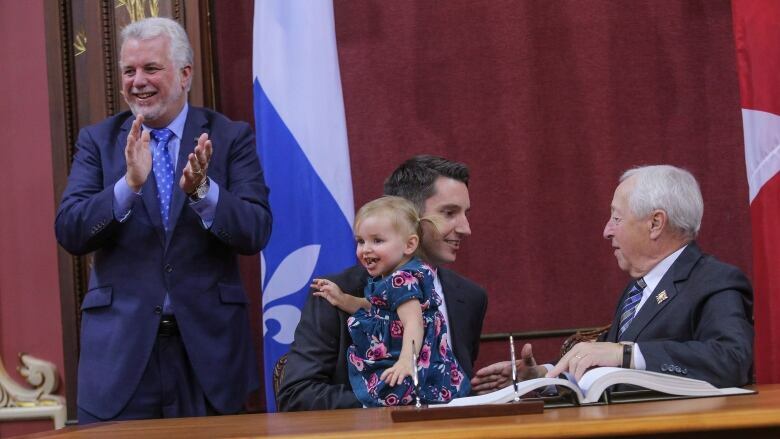 Luc Fortin is the new minister of families. Marie Montpetit is the new minister of culture. Despite the province's strong economic indicators, Couillard's Liberals have been struggling in opinion polls and were trounced by Coalition Avenir Québec in the recent byelection in the Quebec City-area riding of Louis-Hébert. Couillard sounded like he was in full campaign mode in his speech in Quebec City. "Our team took Quebec's economy from the dog house to the power house," he said. He also noted, in English, that English-speaking Quebecers have made an important contribution to the province. "This is your home," he said. Finance Minister Carlos Leitão, Health Minister Gaétan Barrette and House Leader Jean-Marc Fournier all retained their posts. As well, François Blais lost his position as minister responsible for the Quebec City region, while retaining his post as minister of employment and social solidarity. Sébastien Proulx took over the Quebec City job and retains his post as education minister but lost his position as minister of families.